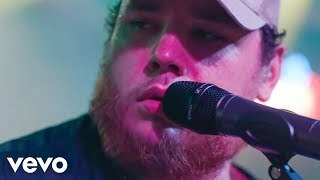 With gritty, grizzled vocals, brazen songwriting talent and a dynamic live show, River House Artists/Columbia Nashville singer-songwriter Luke Combs stormed onto the country music landscape as “one of the format’s burliest and brightest stars (Vulture).” The Asheville, North Carolina, native released his GOLD-certified critically- acclaimed debut album This One’s for You in 2017, which debuted at No. 1 on the Billboard Country Albums chart. 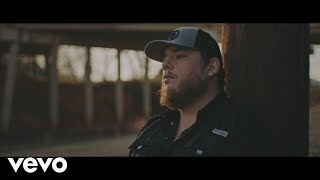 Combs’ debut 2X PLATINUM-certified smash radio single “Hurricane” set country radio history topping both the Billboard Country Airplay chart and Mediabase chart for two consecutive weeks – rendering Combs the first debut country artist to hold a multi-week No. 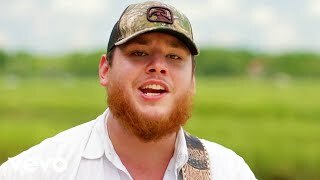 1 since Florida Georgia Line’s “Cruise” and the first new solo Country male artist to accomplish the feat since Blake Shelton with “Austin” in 2001. Combs made history once more when “When It Rains It Pours,” the PLATINUM-certified second single off his debut project, landed at No. 1 for two-weeks at Country radio; the last debut male to achieve back-to-back chart toppers off a debut album was Sam Hunt. “One Number Away,” the third single from Combs’ debut project, is at country radio now. 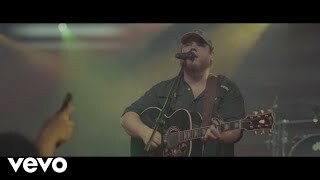 A CMA, CMT, iHeartRadio and ACM Award-nominated artist, Combs has performed on NBC’s Today and ABC’s Jimmy Kimmel Live! and received critical praise from NPR, American Songwriter, Washington Post, Billboard, Variety and more. After college at Appalachian State, Combs, a true road warrior, built his avid fan base by developing his trademark through delivering rowdy, hold-nothing-back shows. 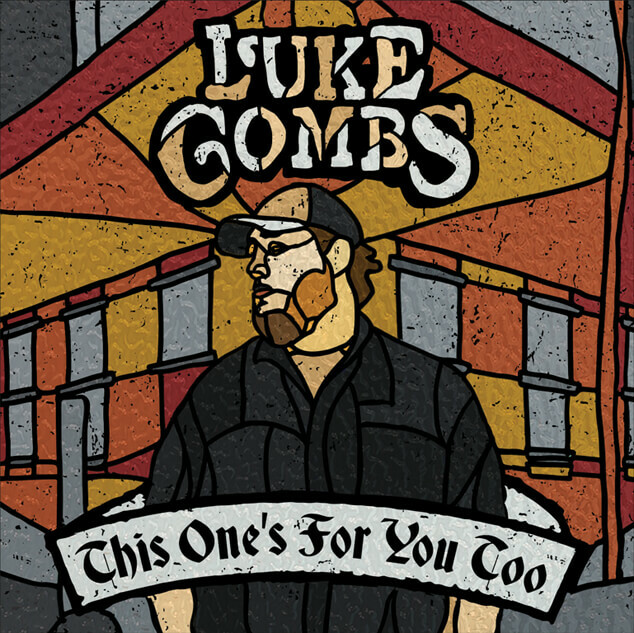 By 2014, when Combs followed his calling to Nashville, Tennessee, he had an army of fans behind him, three self-released EPs and a set list full of songs that are true, authentic and demonstrate his signature modern throwback sound. 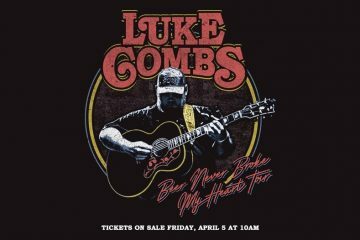 Combs is currently on his sold-out first headlining Don’t Tempt Me with a Good Time Tour, has performed on all-star lineups for CMA Music Fest, Bonnaroo & Austin City Limits and joins Jason Aldean on his nationwide tour beginning May 2018.